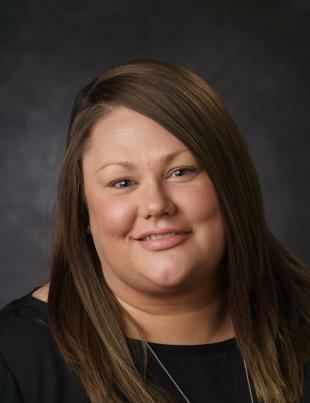 Rebecca Gentle received her master’s degree in clinical social work and her bachelor’s degree in psychology from the University of Southern Indiana. She has been in outpatient clinical practice for more than 10 years providing treatment to children, adolescents, families and adults. Her areas of specialty include depression, anxiety, trauma, behavioral problems, attention deficit-hyperactivity disorder (ADHD) and family relational problems, and she particularly enjoys working with teens. She practices using cognitive behavioral therapy (CBT), dialectical behavioral therapy (DBT), motivational interviewing, trauma informed care and theraplay techniques.